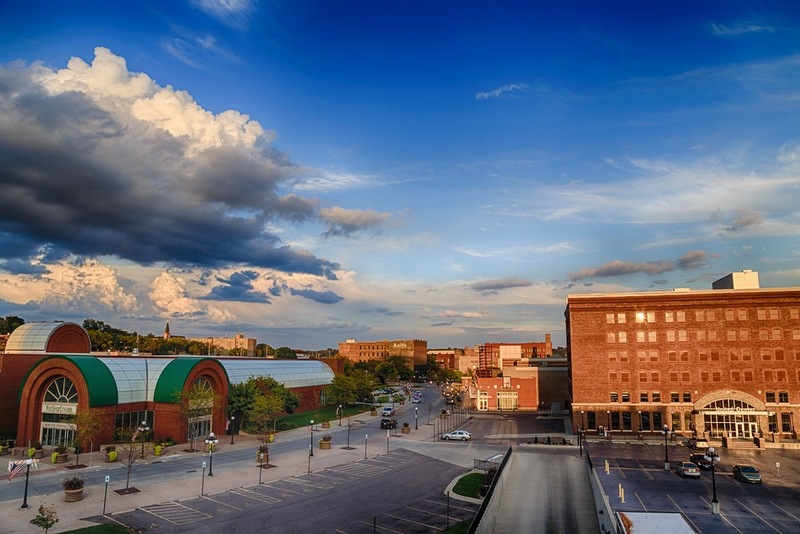 What's it really like to live & work in the Sioux City Metro Area? Threaded together by the mighty Missouri River, the communities of Siouxland stretch from South Sioux City, Nebraska to Sioux City, Iowa to North Sioux City, South Dakota. The three states that make up our tri-state area bring triple the shopping, jobs, and neighborhoods, yet the variety doesn't come at the expense of a long commute or heavy traffic. You won't find a mix like this anywhere in the country. A lot of history. A lot of fun. Welcome to Siouxland. There is no place like home. Explore our neighborhoods, get a feel for our communities. Your home is right around the corner. Ready to take the next step in your career? Sioux City is exploding with jobs. Find the perfect match.